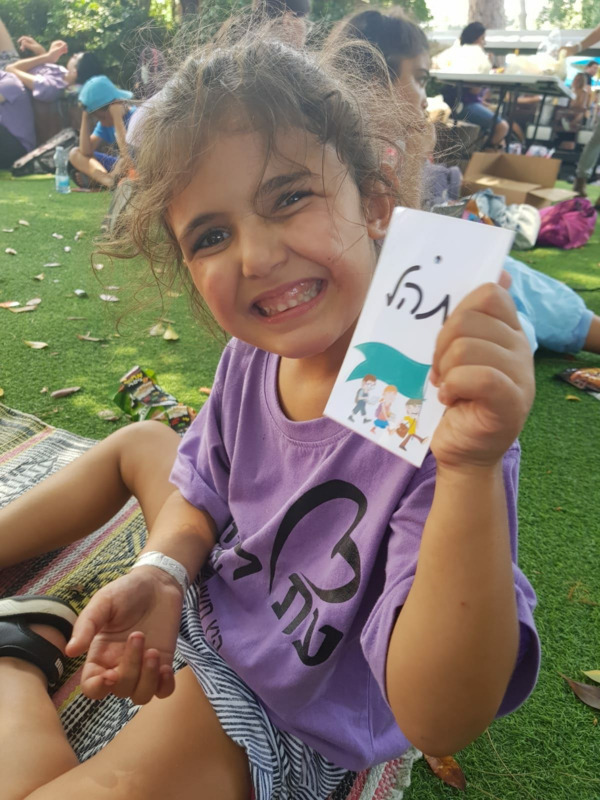 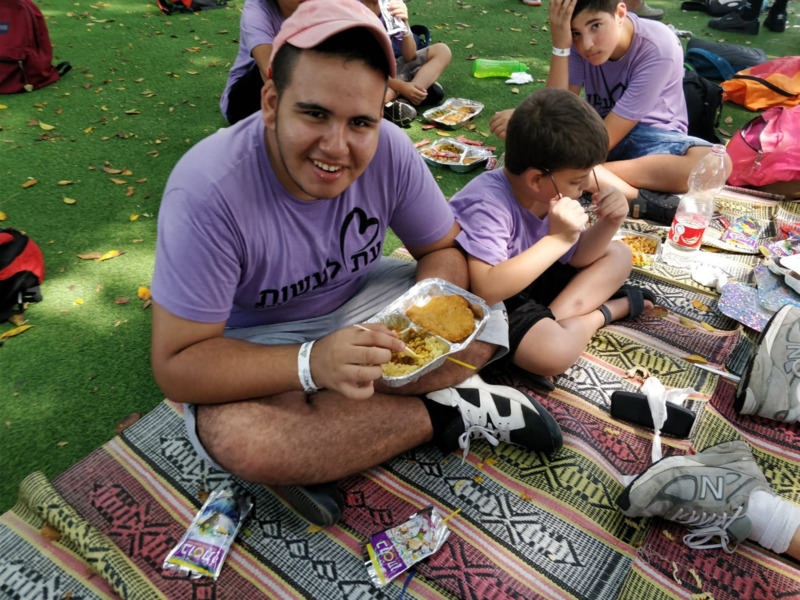 Et La'asot daily summer camp took place in Netanya between Aug. 19th and Aug. 22nd. 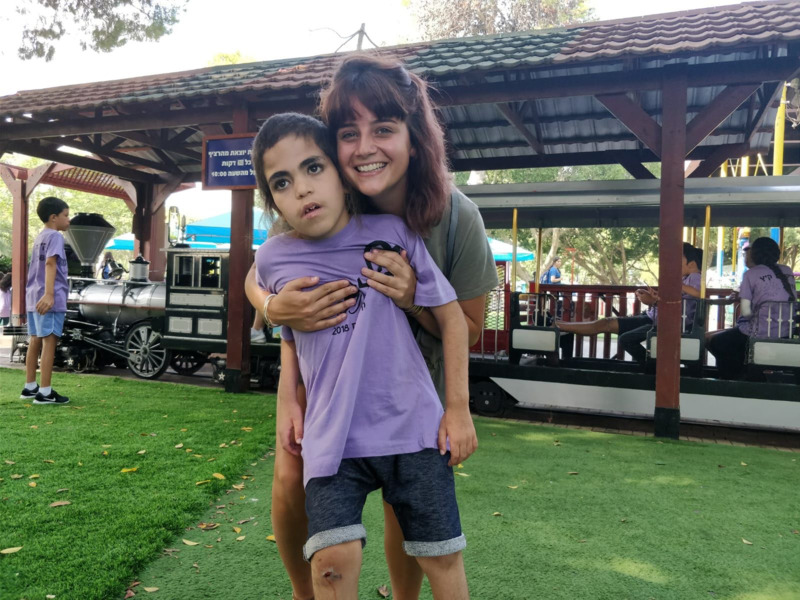 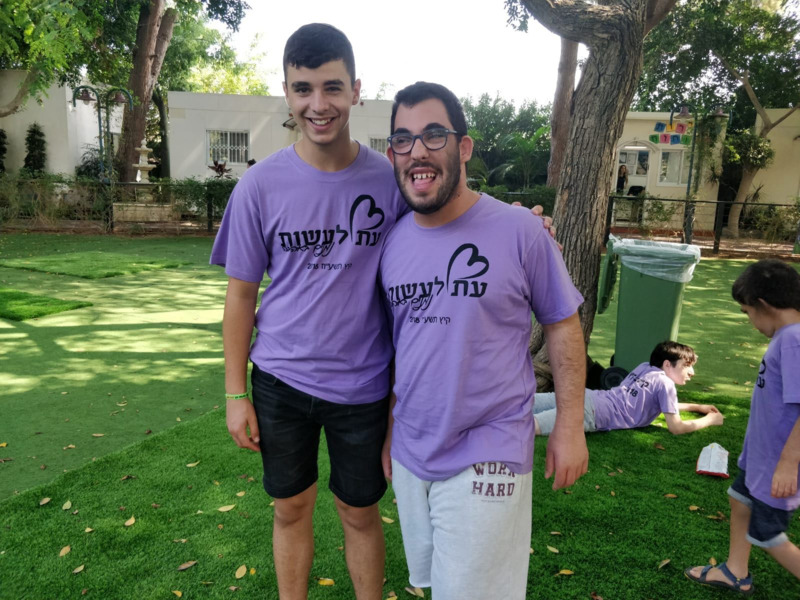 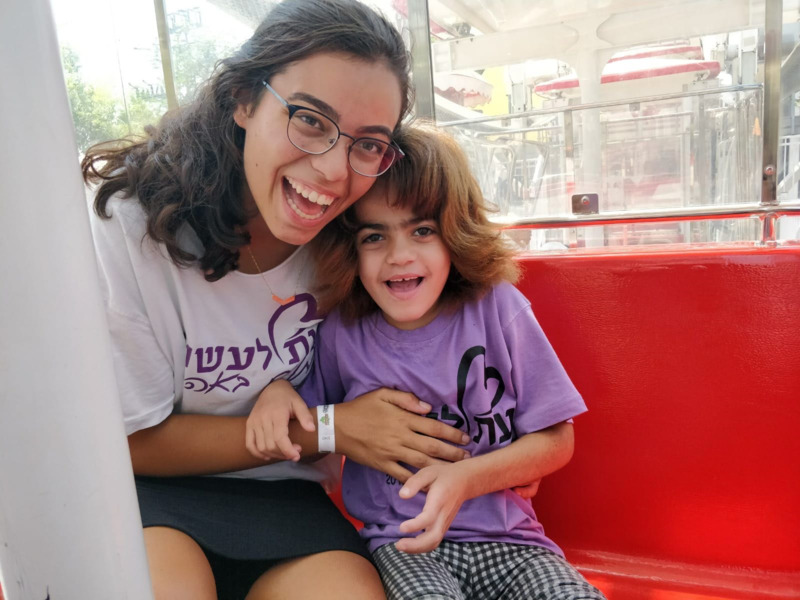 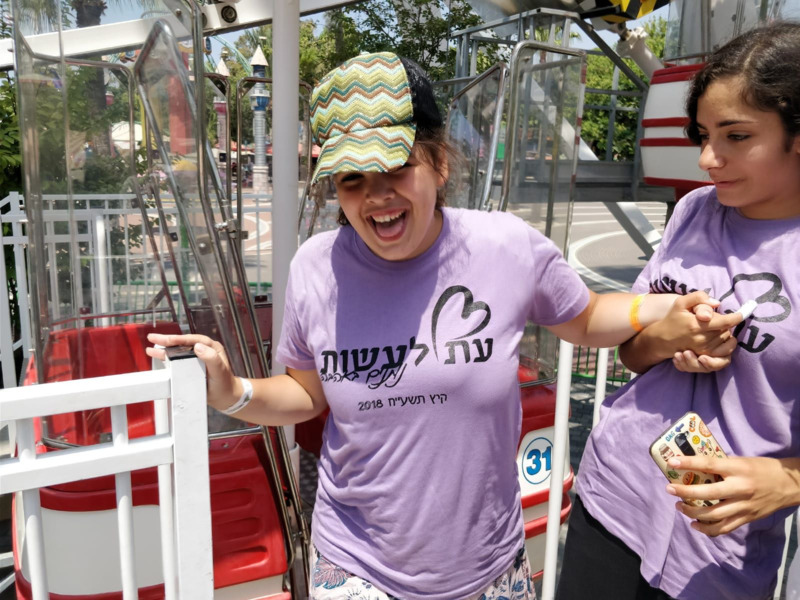 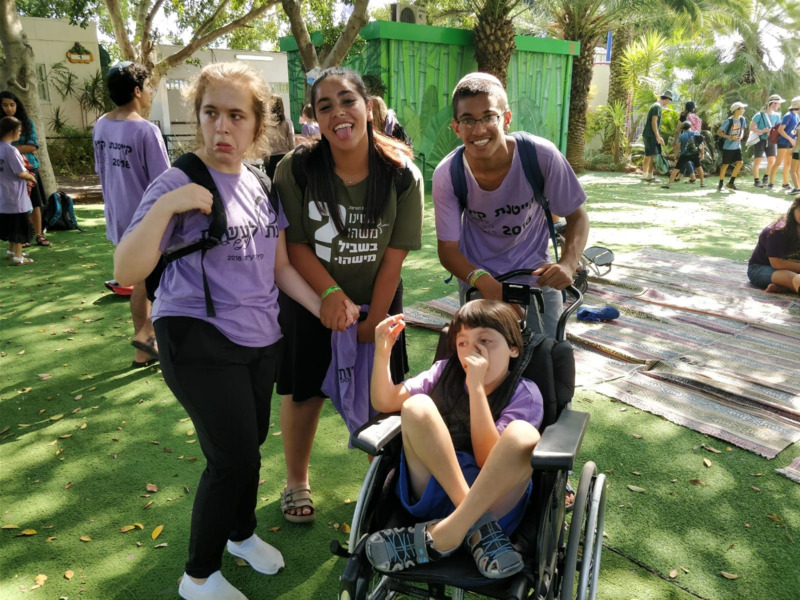 Our summer activities are designed to provide a social solution for children with apecial needs during the summer resses of the special educationl system. 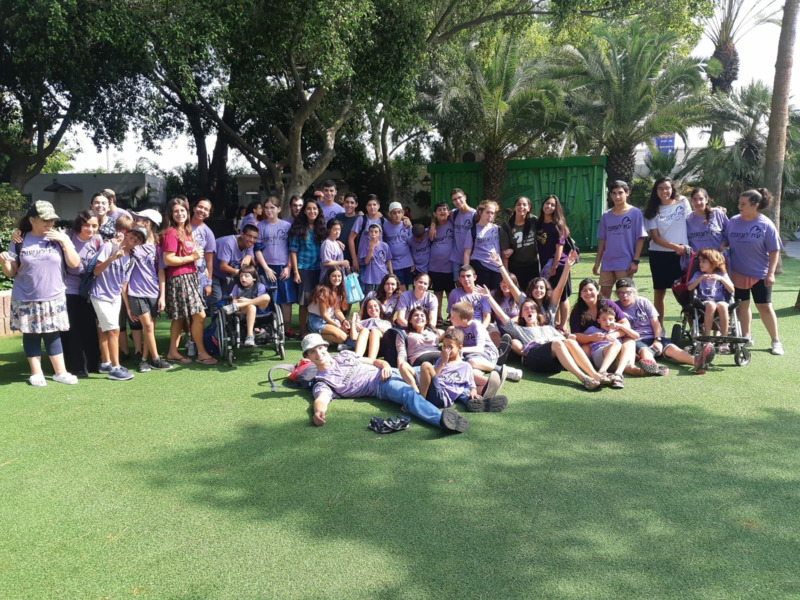 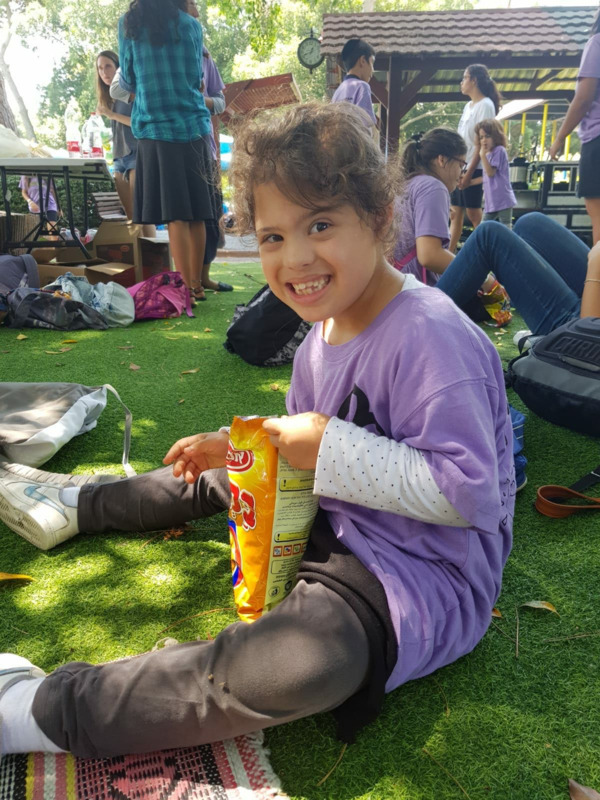 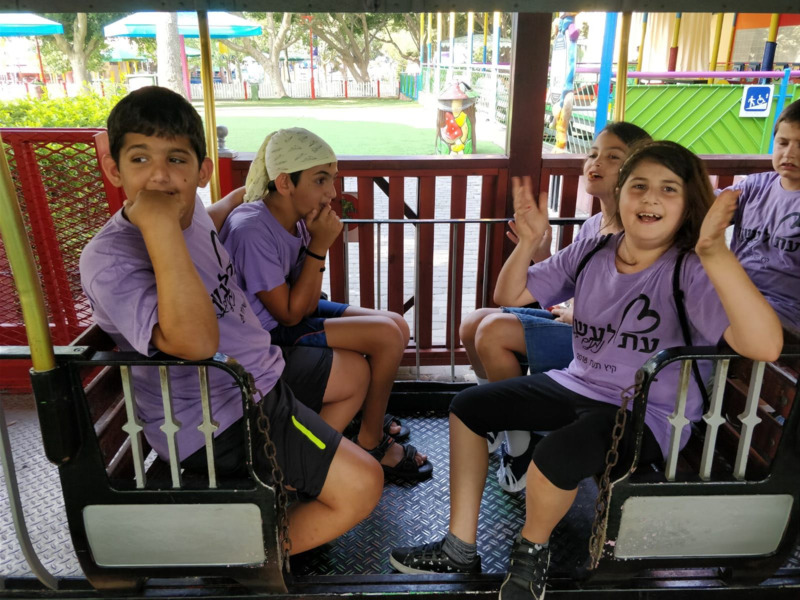 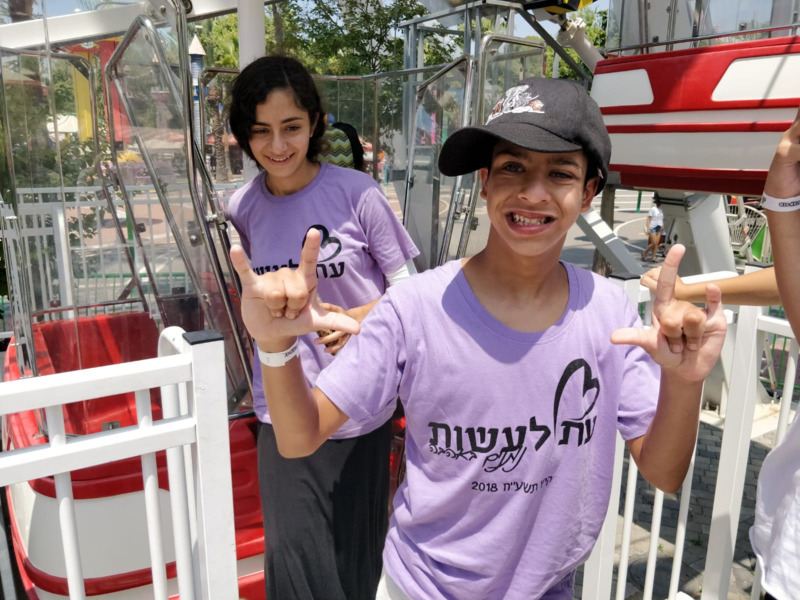 50 special children and 70 volunteers participated in Et La'asot daily summer camp and together they enjoyed trip, visits to sites, social and crafts activities.